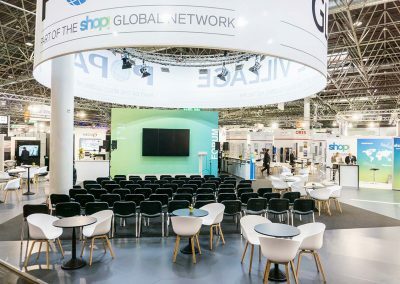 Die EuroShop, The World´s No.1 Retail Trade Fair, präsentierte sich 2017 erstmals mit ihrem neuen Konzept der 7 Erlebnisdimensionen. Diese zukunftsorientierte Wandlung wurde von Ausstellern und Besuchern gleichermaßen belohnt: Mit 2.368 Ausstellern auf 127.000 m² netto und mehr als 113.000 Besuchern aus aller Welt erzielte die EuroShop das beste Ergebnis ihrer 50-jährigen Geschichte. Für die kommende EuroShop werden bereits jetzt die Weichen gestellt. 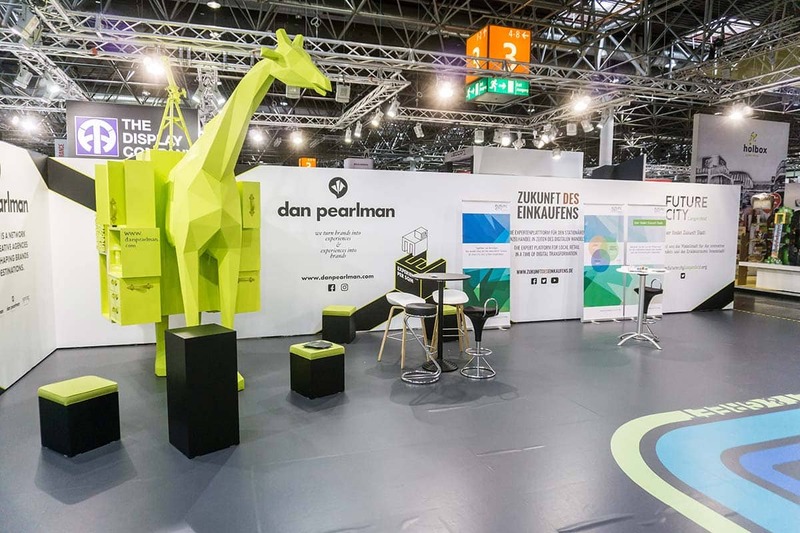 So wird es 2020 neben den bereits bestehenden 7 Dimensionen (Shop Fitting & Store Design; Visual Merchandising; Lighting; Retail Marketing; Retail Technology; Refrigeration & Energy Management; Expo & Event Marketing) eine weitere, 8. Dimension auf der EuroShop geben: Food Service Equipment. Wie auch in den letzten 12 Jahren wird POPAI D-A-CH e.V. in 2020 ein POPAI Village ausrichten. Die 1.400 qm große Fläche bietet für Aussteller und Besucher eine Vielfalt von Angeboten. 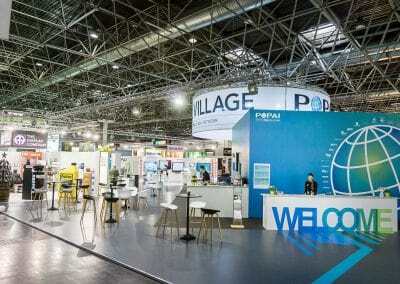 Gemeinsam mit unserem Partner, der Messe Düsseldorf, haben wir wieder ein Konzept und eine Vielzahl von Aktivitäten entwickelt mit dem Sie sich von dem Einerlei der Reihenstände absetzen können. Einheitliche, voll ausgerüstete Stände in hoher Ausführungsqualität, die aber auch individuell gestaltet werden können. Haben Sie Interesse an einem Stand im POPAI Village? Ausführliche Informationen finden Sie hier: Angebot EuroShop 2020. Gerne unterbreiten wir Ihnen eine individuelles Angebot. Bitte sprechen Sie uns an. 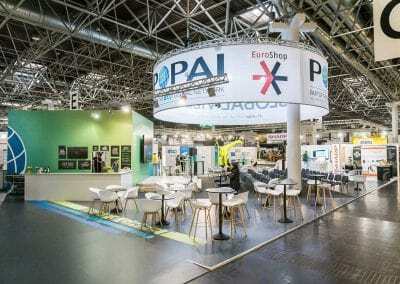 In 2017 EuroShop – the World’s No. 1 Retail Trade Fair – presented itself for the first time with a new concept: 7 dimensions of experience. This forward-looking change was honored by exhibitors and visitors alike. 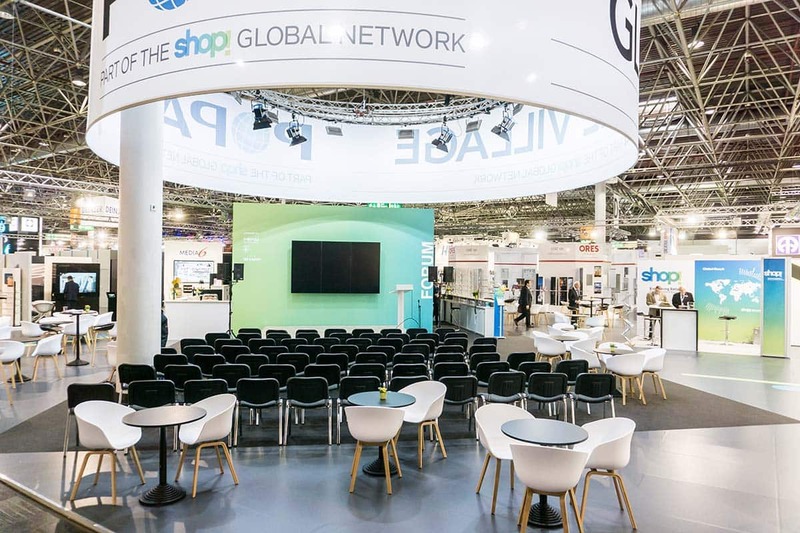 With 2,368 exhibitors on 127,000 sqm of net space and over 113,000 visitors from all over the world, EuroShop achieved the best result in its 50-year history. EuroShop is the world’s largest trade fair for retail investment requirements. 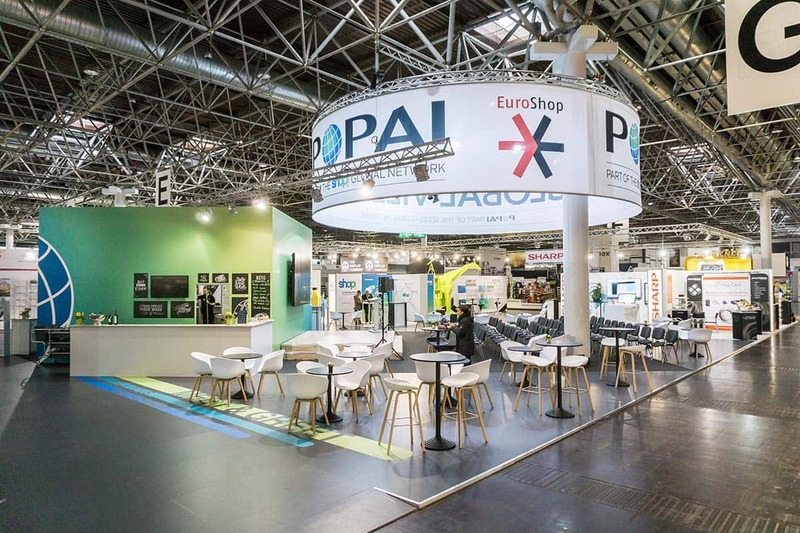 Future-oriented and dynamic as the industry itself, the trade fair presents itself in eight fascinating retail dimensions with all trends and topics that are moving the future.Following the overwhelming success of our POPAI Village at Euro Shop 2017, POPAI DACH is now planning once more for a joint presentation in 2020. 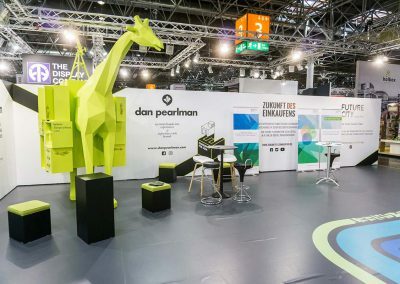 Together with our member and partner, Messe Duesseldorf, the trade show company, we have developed a concept and a variety of activities. A special offer for POPAI, its members and partners around the world. For the first time our POPAI Village will be located at a new destination – the new, reconstructed hall 1 directly behind the new top South Entrance. This new building complex gives the fair a complete facelift towards the river Rhine. Do take advantage of the opportunity to escape the conformity of row stands and become part of special stand locations with additional amenities for you and your visitors!With more than 1,200m2(ca. 13,200ft2) we aim to create and provide a highly visible, international center of competence and excellence for Marketing@retail in a prime location of the exhibition. Open Forum for all show visitors, free presentations all day! 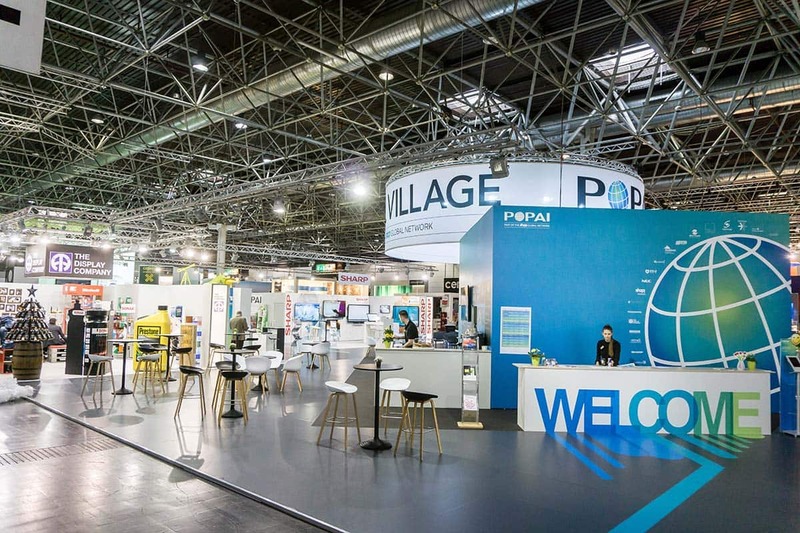 Together with our partner, Messe Düsseldorf, we have again developed a concept and a multitude of activities with which you can set yourself apart from the monotony of the row stands. We organize your fair booth from application to planning, organisation and construction (build-up and dismantling). Are you interested in a stand on the POPAI Village? Detailed information can be found here: Offer EuroShop 2020. We are pleased to send you an individual offer. Please contact us.